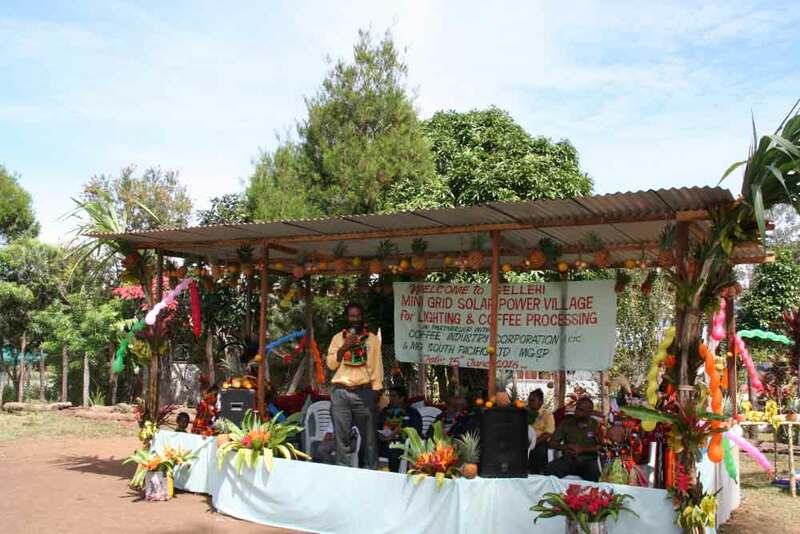 MG Corporation joined hands with Coffee Industry Corporation of Papua New Guinea to combat coffee berry borer (CBB). 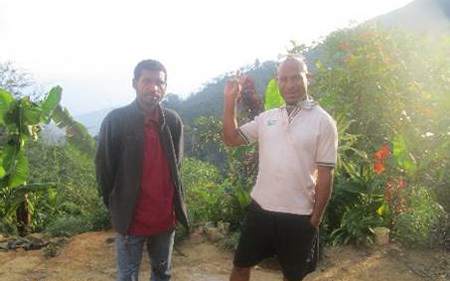 THE Papua New Guinea coffee industry is under serious threat from coffee berry borer (CBB). 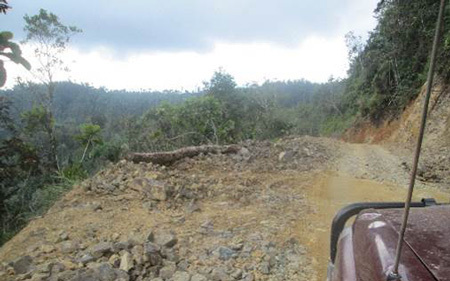 This typical pest has the potential to destroy PNG’s coffee industry by affecting both the quality and quantity of coffee. 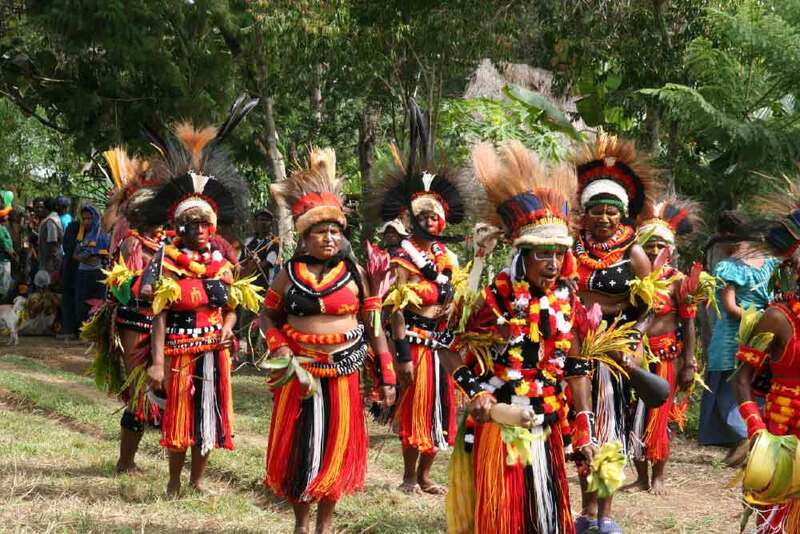 Which indeed could impact the livelihood of a large percentage of the rural population. Visit of Japanese delegation (May 2017). 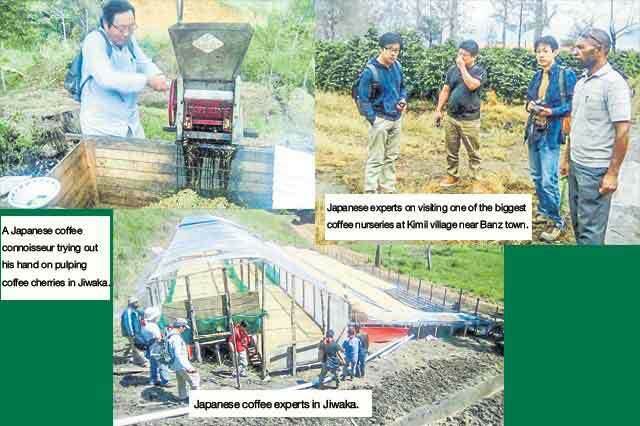 Japanese delegation visited Solar coffee farm in PNG highlands with the Coffee Industry Corporation (CIC). 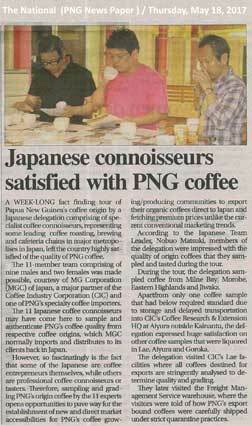 The delegation consisted of coffee roasting, brewing and cafeteria chains in Japan. 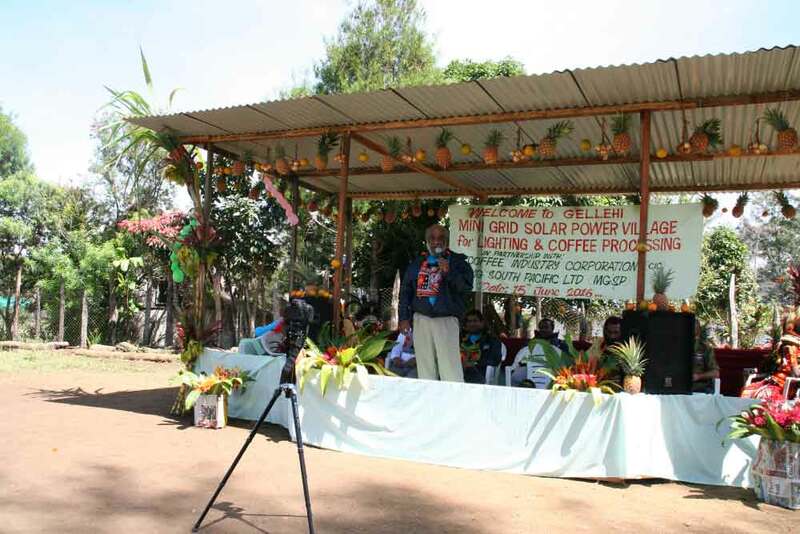 First Solar Coffee Pulper System in Papua New Guinea (PNG). 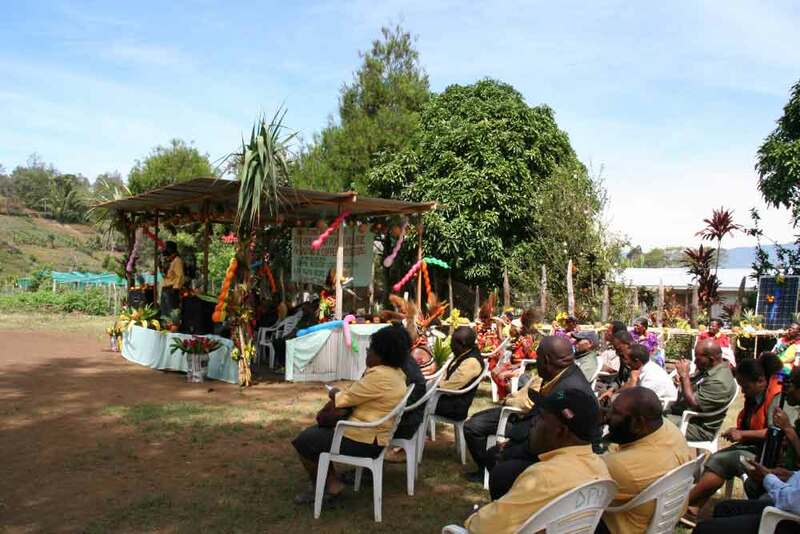 Gelehi village in the Ungga-Bena district of Eastern Highlands Province witnessed a significant occasion on June 15th when a mini grid solar power system for lighting and coffee processing was officially launched. 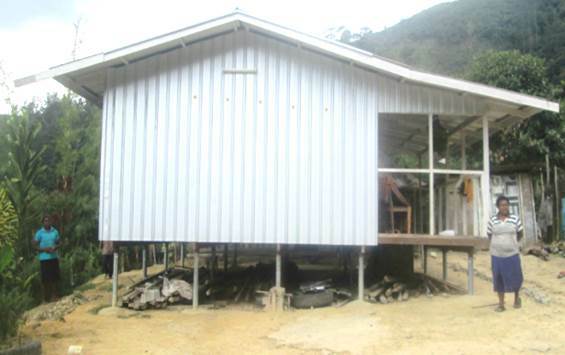 Mr David lives in a comfortable house in Banz, at the heart of Jiwaka Province. 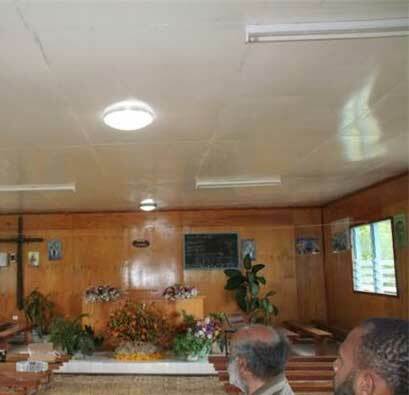 He visits church three times a week where they use electricity to run the musical instruments and lights. 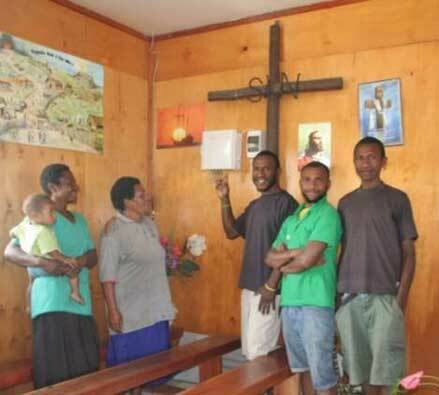 With high energy bills, they wanted to cut their rising electricity costs and take advantage of Papua New Guinea sunny climate. In Nov 2014, MG installed a solar system, comprising of lights and outlets. 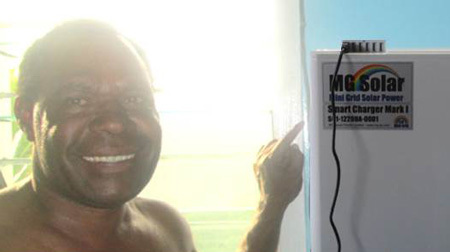 The whole village including Mr. David are delighted with the performance of the system, which has slashed their electricity bills to no more electricity bills any more concept, due to the MG s' unique ability to perform well in varying temperature and weather conditions. 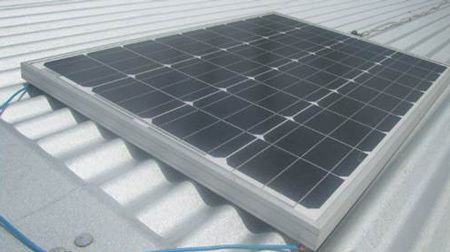 Furthermore the solar used in this typical system offer excellent efficiency and superior performance even during high temperatures, high humidity and cloudy conditions. Health Center in Highland area. Investing in MG Solar systems will help you cut your home electricity bills and save you money. 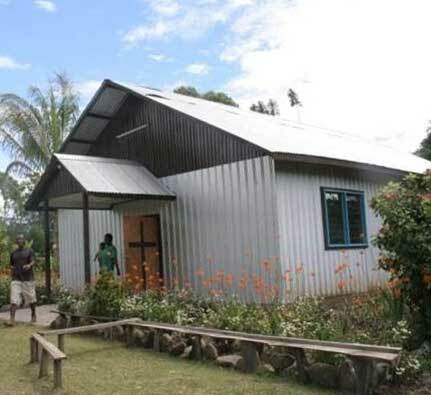 MG Solar systems has been installed in many Health centers, shop houses and churches in PNG and is operating issue free. Our mission is to provide affordable green energy for all. 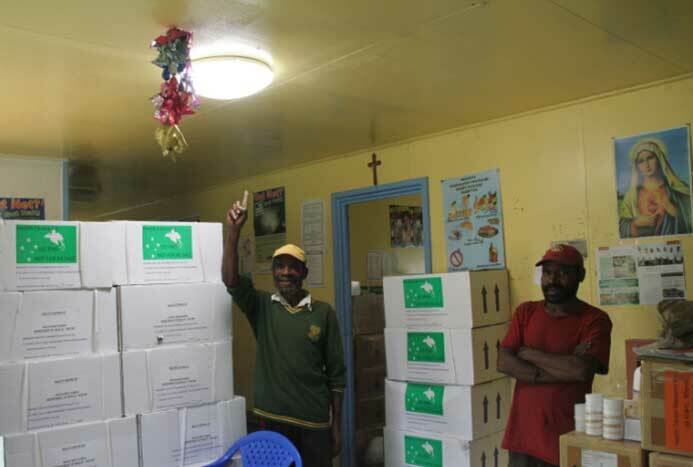 Off-grid solar lighting in rural PNG. This installation was interesting and little hard mission. 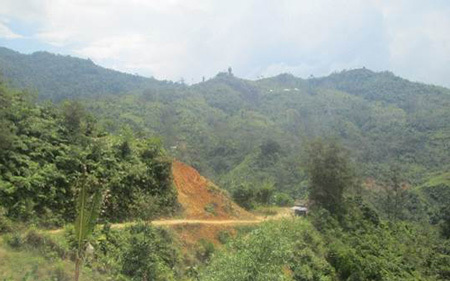 Location is Kaul in Jimi District of Jiwaka Papua New Guinea. Only way to achieve there is by Four-wheel drive of a landcruiser. 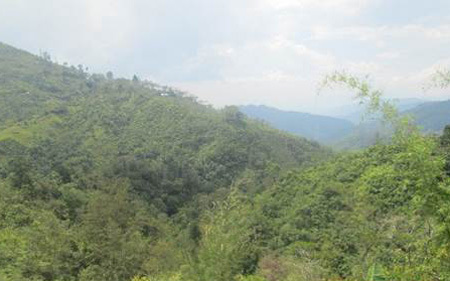 Journey is around 50km drive from our base of Banz, where is north edge of Wahgi valley. We enjoyed good scenery during two and half hour rough road driving to the Kaul. This area is no way for electric service. Only kerosene lamp was lighting device. Mobile phone charge is also problem and need long way journey for charge station. MG Nano Lighting is new device that will change life completely. 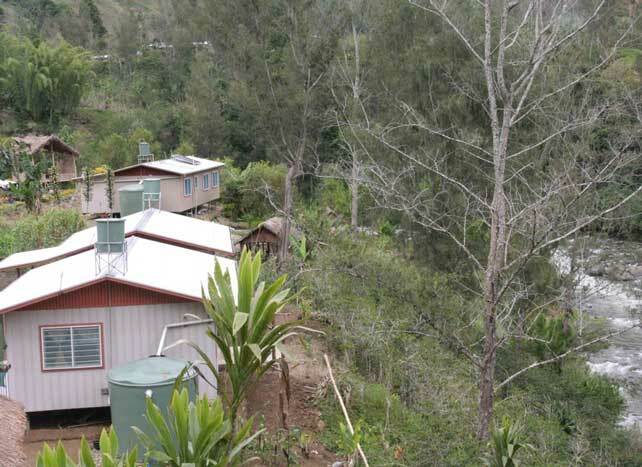 This off grid Solar electric power system is supplying lighting and charging mobile phone. Another merit is supplying 240V AC power for normal electrical appliance of small size. Setup was only one and half. MG Nano Lighting is plug and play system. Mr. Peter Kamil of house owner showed me good smile with Smart lighting Nano. MG Corp. joined hands with CIC to combat coffee berry borer. 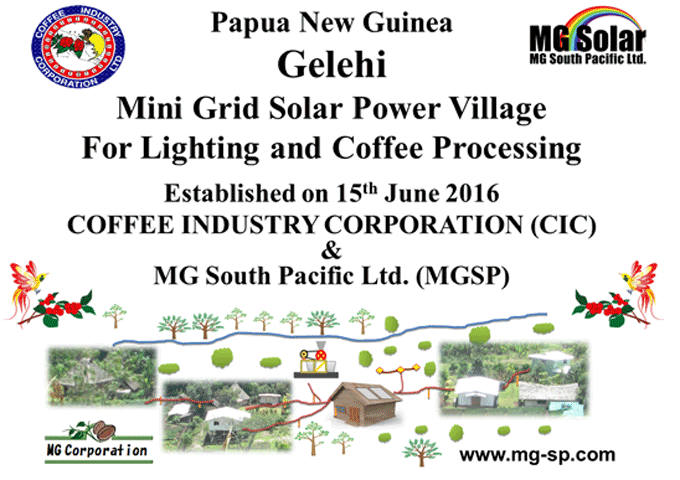 First Solar Coffee Pulper System in PNG.